Clients For LIFE, Not Just For NOW! 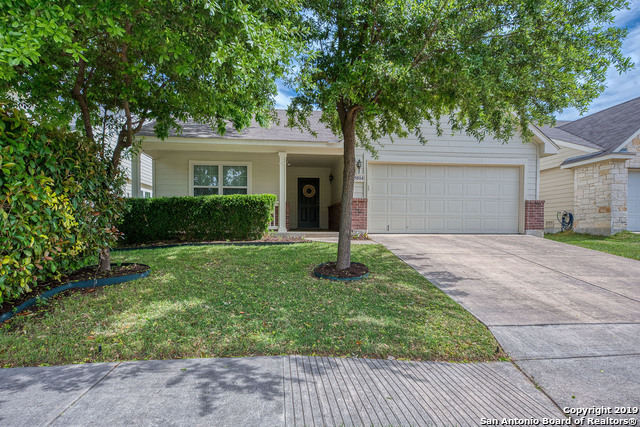 Bought and sold a Single Family home in 2018 in Helotes, TX. 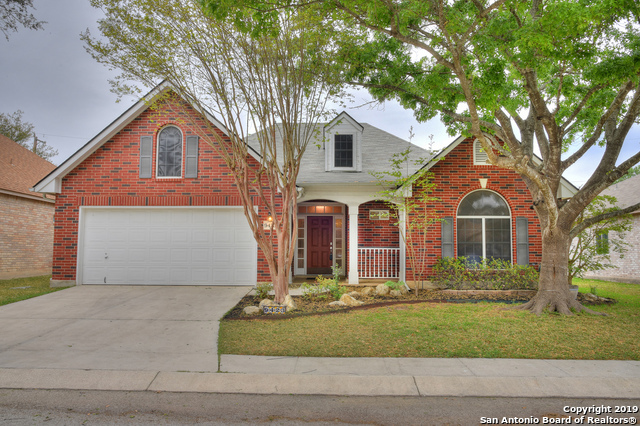 Bought a Single Family home in 2018 for approximately $200K in Sierra Springs, San Antonio, TX. 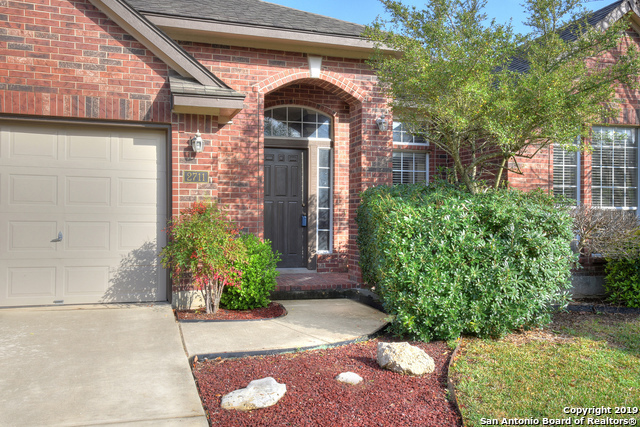 Sold a home in 2018 in Sonoma Ranch, Helotes, TX 78023. August 5, 2015 - W. Haby - It is no exaggeration when I say Rhonda Howerton is the exemplary real estate agent in professionalism, communication, and dependability. From the first meeting until the last you stuck with me while dealing with difficult and challenging probate and family issues relating to the selling of a relative's house. Your expertise in the real estate business, continual communication, and ability to get things done under the most challenging situations made me realize I had the perfect agent. You made the process of completing paperwork effortless, ensured deadlines were met, and worked extremely hard to ensure we had an amazingly smooth closing process. The selling of this home was an emotionally stressful time; your support and intermediary assistance showed you were there for me. Through it all, you were truly a partner. I recommend Rhonda unconditionally to anyone looking for a proactive, well-connected agent with a heart of gold! What makes ME qualified to be your Realtor for LIFE? 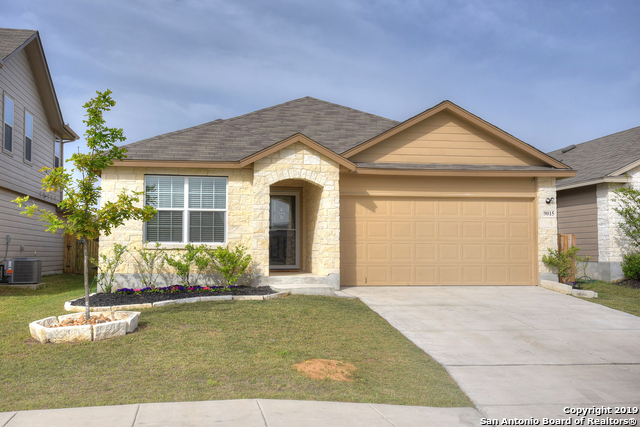 I have been a multi-million dollar producer in residential real estate sales in the San Antonio & surrounding market since 1999. I am in the Top 1% of Realtors of the San Antonio Board of Realtors. My years of being an active duty spouse make me uniquely qualified to understand the special needs of military members at times of deployment or relocation. Whether you are selling or buying a home, investing in an income property, purchasing land to build your dream home or just have questions regarding today's real estate trends, you can be assured that I will provide dedicated professional service that you need an deserve! I will be here long after the sale to answer your questions and help you make decisions anytime! Relocation Specialist! No Matter Where You Live ~ I Can Make Sure That You Have An EXPERT Realtor With EXPERIENCE To Sell Your Home! Don't Just Pick A Name Out Of the Phone Book, or Rely on a Friend's Recommendation.... Ask Me ~ A Qualified Professional & Member Of Largest Relocation Network in The United States! Free Market Analysis on You Current Home ~ No Obligation! Want to Buy, But Are Unsure If You Can Qualify?Pre-Qualification & the latest Mortgage Options! Free Customized Relocation Packages, Tailored To You Needs and Interests! 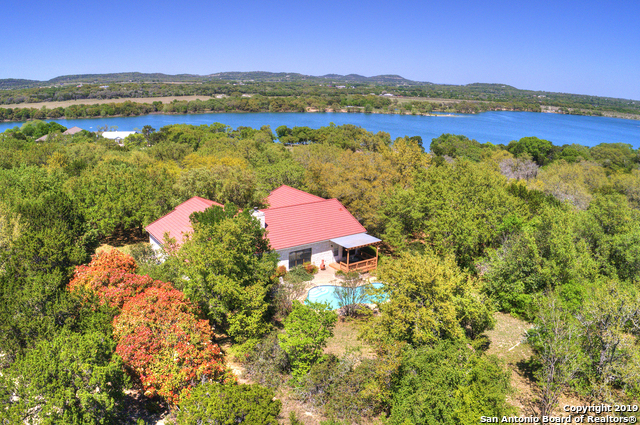 Many Satisfied Out-of-Town Sellers of Property in S.A.! My Client's Needs Are of The Utmost Importance to Me! Give Me a Call! I Will Respond Promptly With All of The Info You Need!